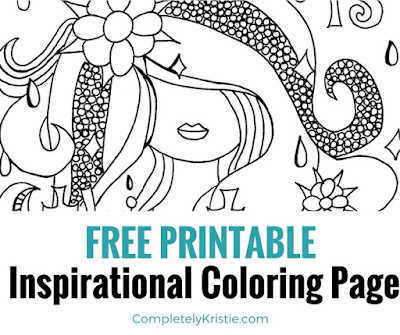 Want a free printable coloring page that I designed? She's up & ready to be downloaded, printed & filled with color! 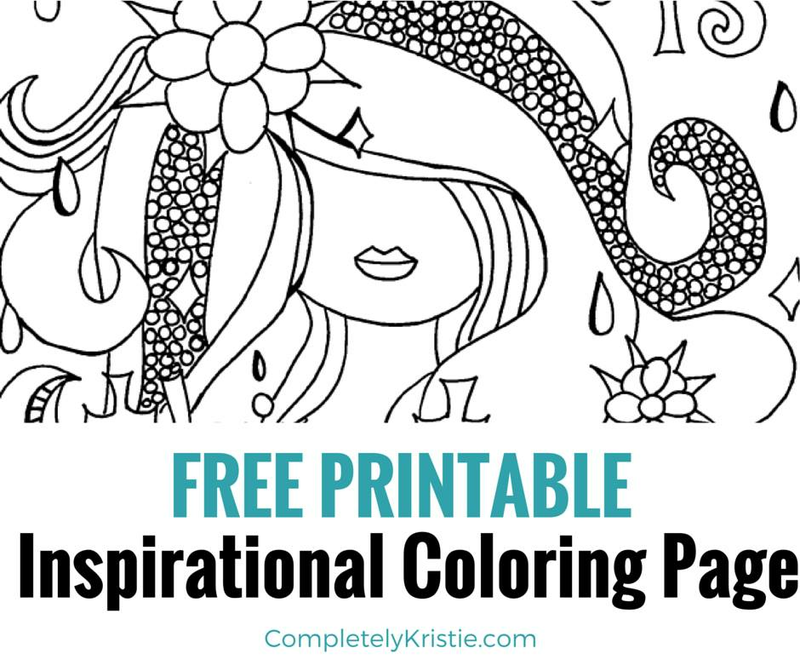 Just go to http://www.completelykristie.com/inspirational-coloring-pa…/ to get her. Thank you Completely Kristie for asking me to create something for you! And also for allowing me to just let my creativity flow. You had no idea what would be coming your way! heart emoticon Be sure to subscribe to Kristie's blog & follow her on facebook too!